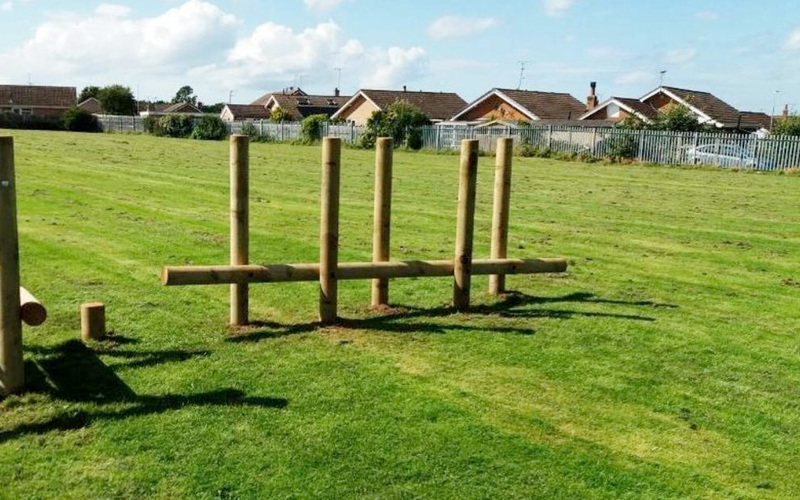 The Inclined Log Twister is safe on grass. 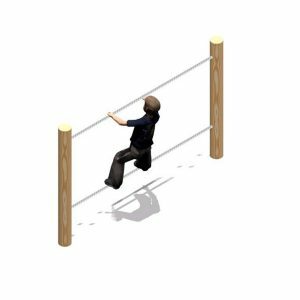 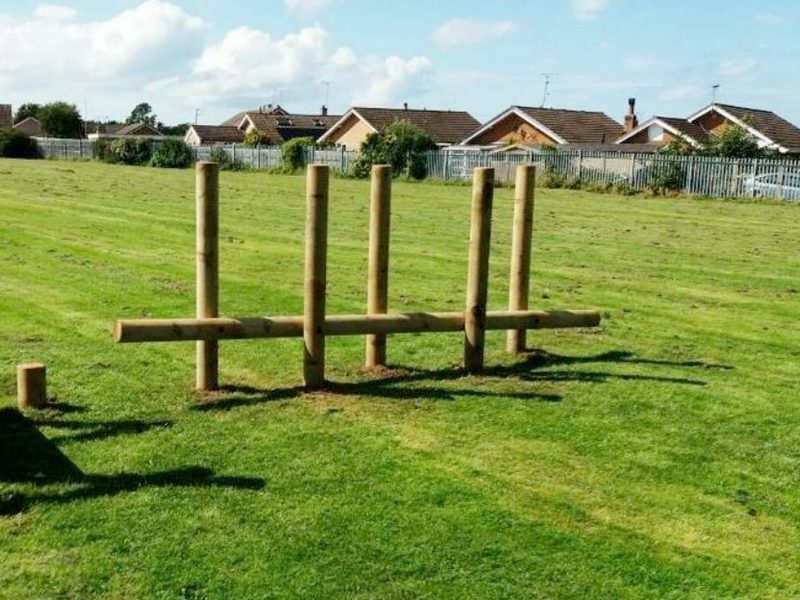 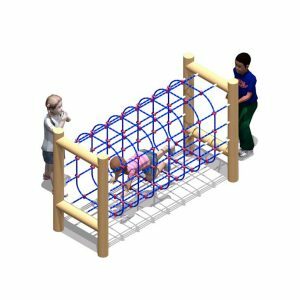 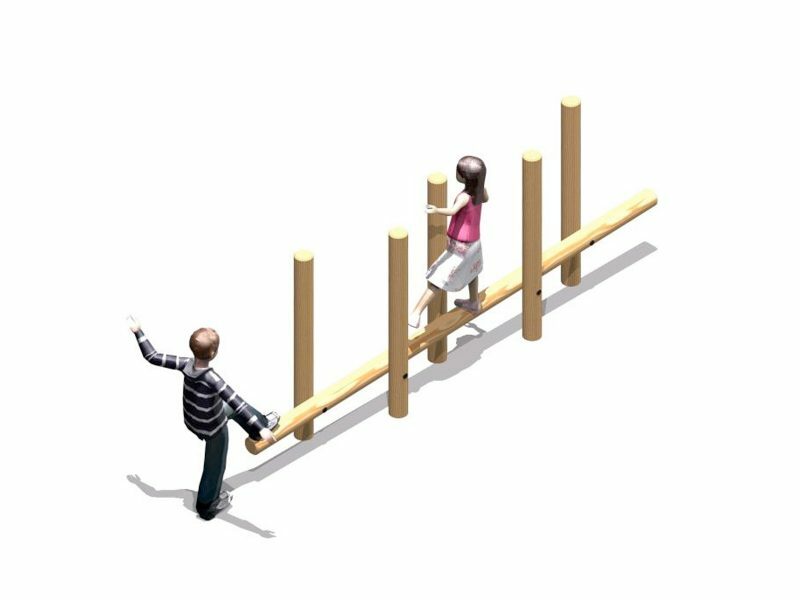 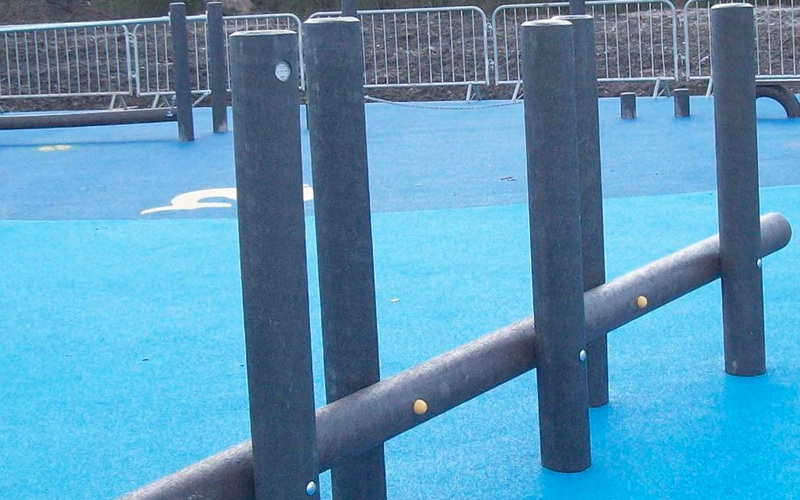 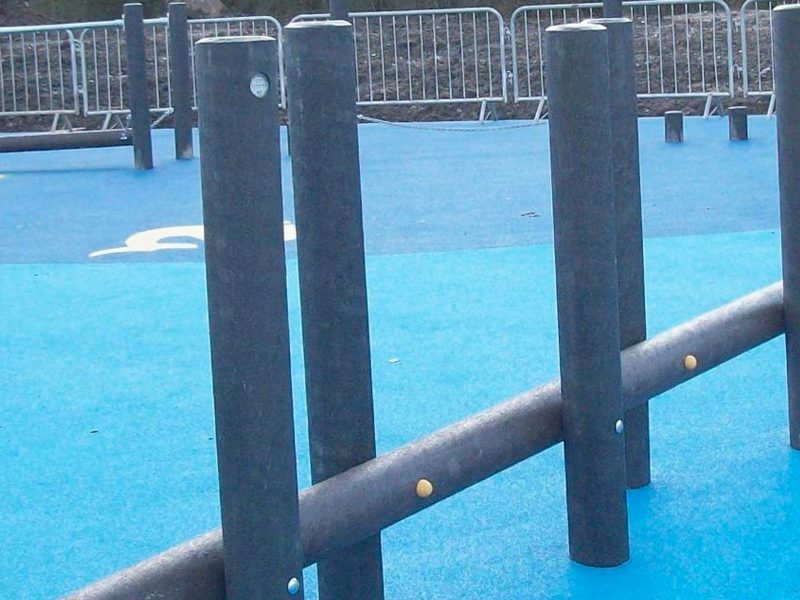 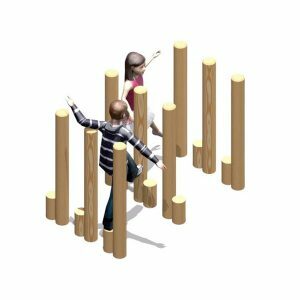 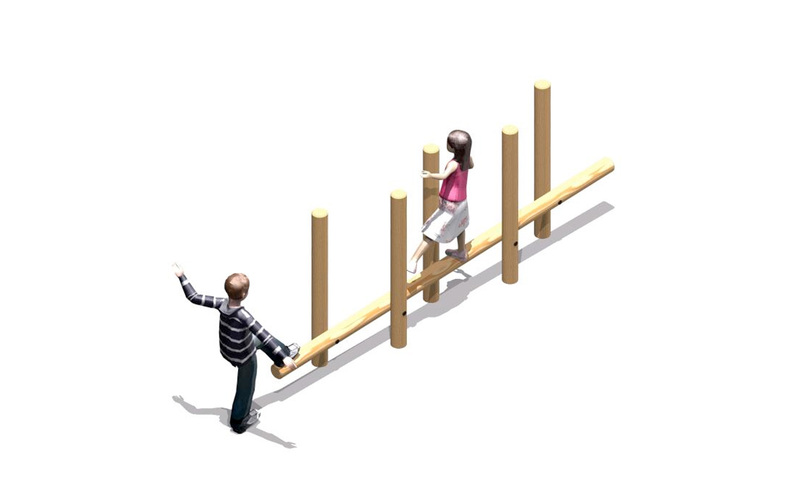 The Inclined Log Twister consists on 5 upright posts and 1 inclined balance beam, and has been designed to combine balance with over-coming obstacles. 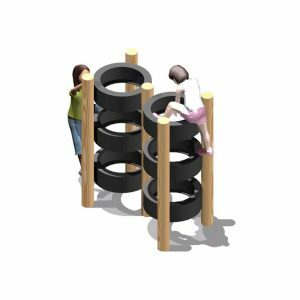 A brilliant item as part if an adventure trail, the Inclined Log Twister will prove to be a challenge for all users.